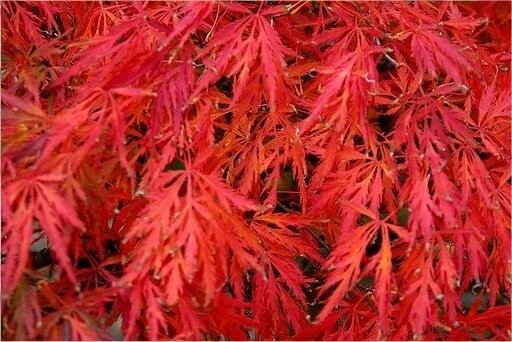 This form of Japanese Maple has feathery, bright green leaves that turn bright gold and scarlet in autumn, looking as if they have been shredded before they drop. 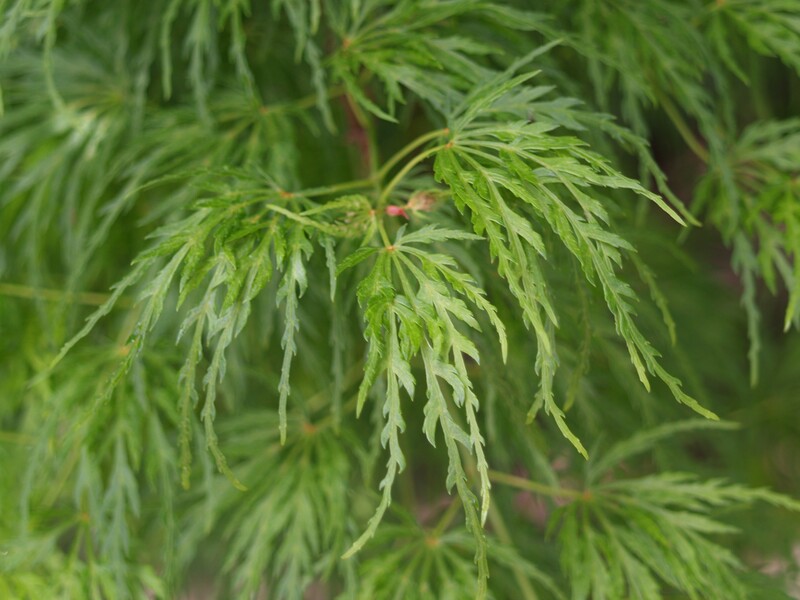 It will form a magnificent umbrella shaped specimen, a pretty little tree with a rounded, compact habit that makes it the perfect focal point in a small garden, particularly when planted in a container. Supplied in approx 2-3 litre containers.